The landmark Chicago Theatre is likely the city’s most iconic venue, and its famous C-H-I-C-A-G-O marquee lights up State Street every evening. Located in Chicago’s Loop, The Chicago Theatre hosts everything from concerts and comedians to film premiers and special events. Its convenient downtown location is close to hotels, restaurants and parking. Auditorium and lobbies are available to rent for special events, and the venue also has a private 250-seat downstairs theatre. 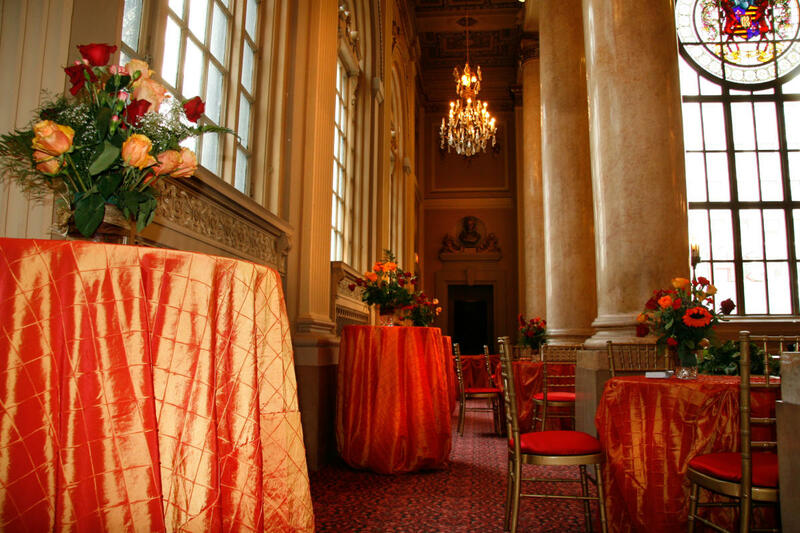 The Chicago Theatre can easily accommodate, fashion and television shows, up-fronts, benefits, concerts, plays, award ceremonies, corporate meetings, dinners on stage, receptions, graduations and weddings. 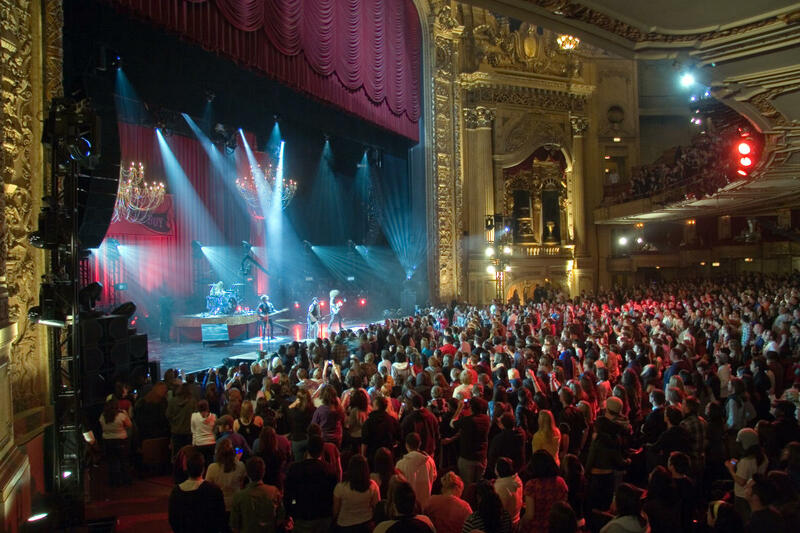 Additionally, the venue offers the “Chicago Theatre Marquee Tour” weekly, which takes guests on a history-filled journey from the inception of this majestic venue in 1921 all the way to its present day incarnation as a premiere entertainment venue.